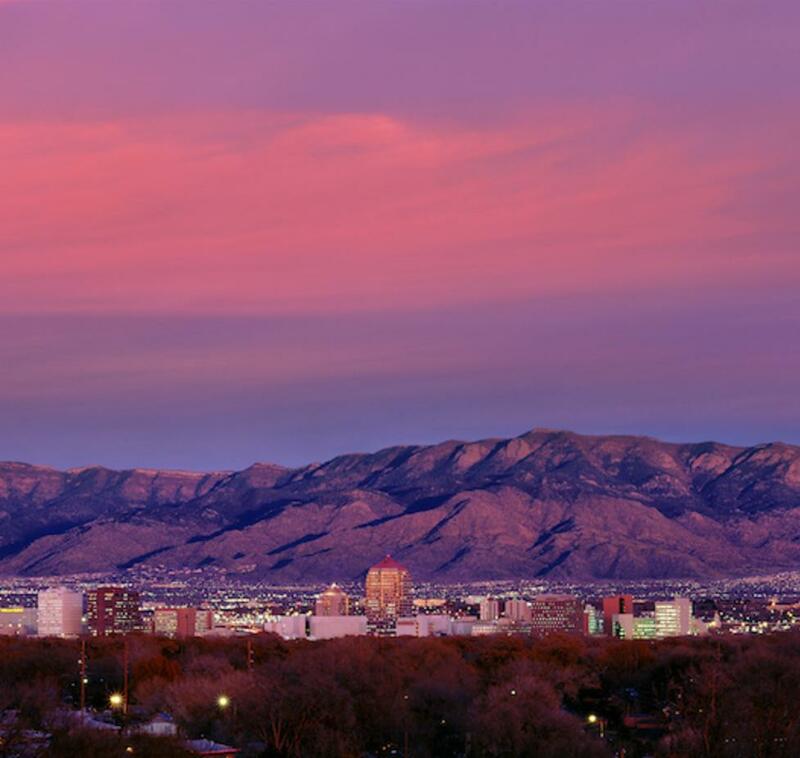 Albuquerque is a welcoming Southwest destination with a stunning landscape, 310 days of sunshine, gorgeous sunsets, blue skies and low humidity. 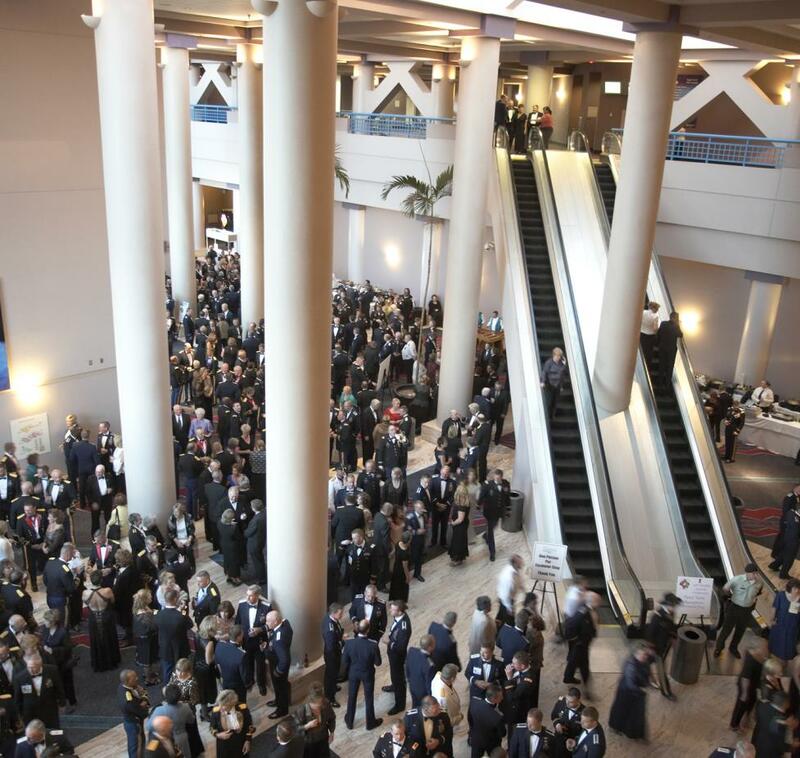 Whether meetings have 10 attendees or 10,000, they will receive the same award-winning, personal service that we're famous for. 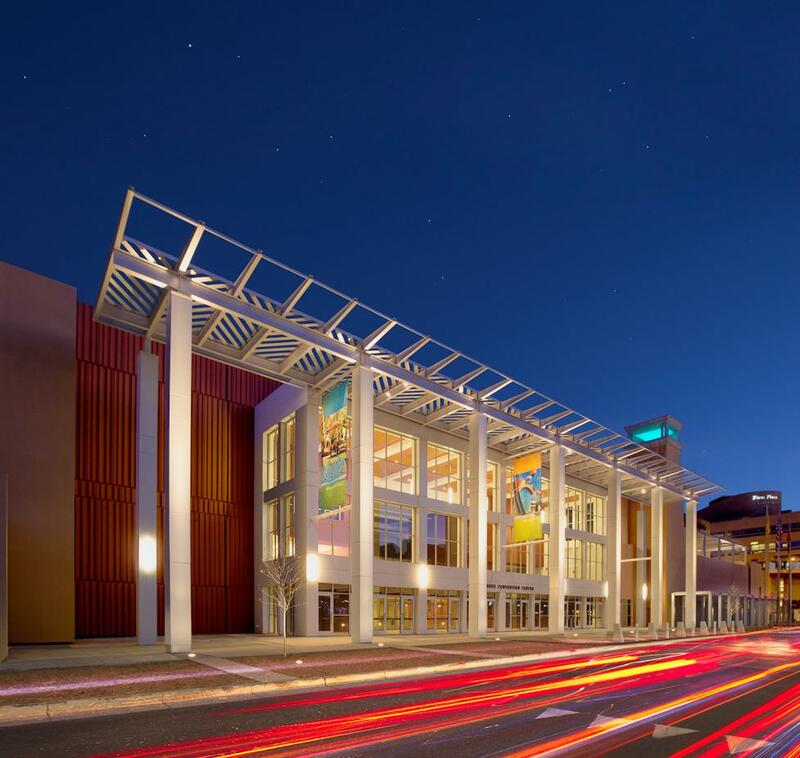 Come experience a revitalized city with over 300 years of history. 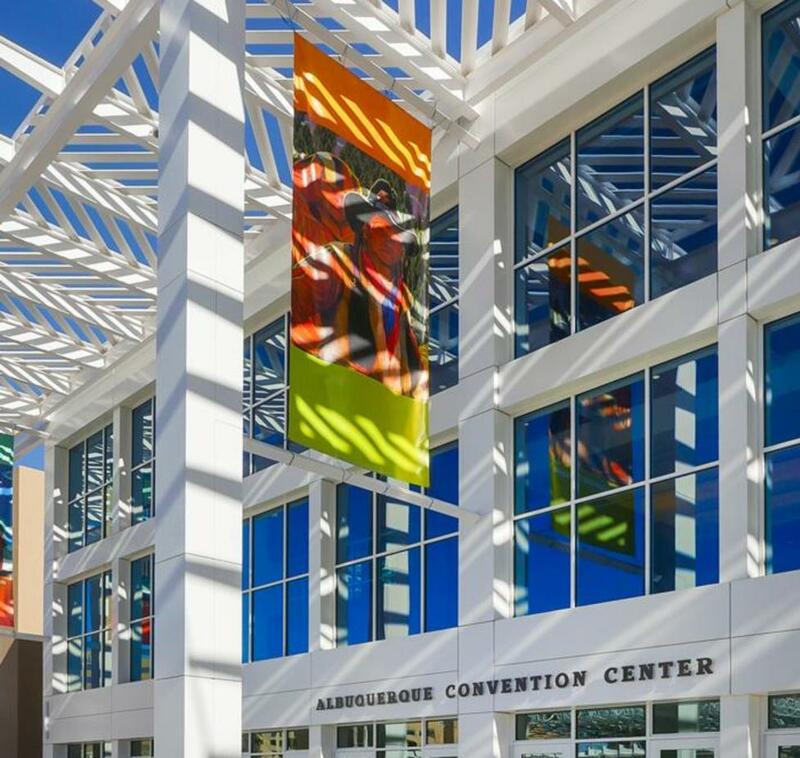 The 270,000-square-foot SMG-managed Albuquerque Convention Center is a multi-purpose event complex located in the heart of Albuquerque&apos;s vibrant downtown. More than 900 hotel rooms are within walking distance. 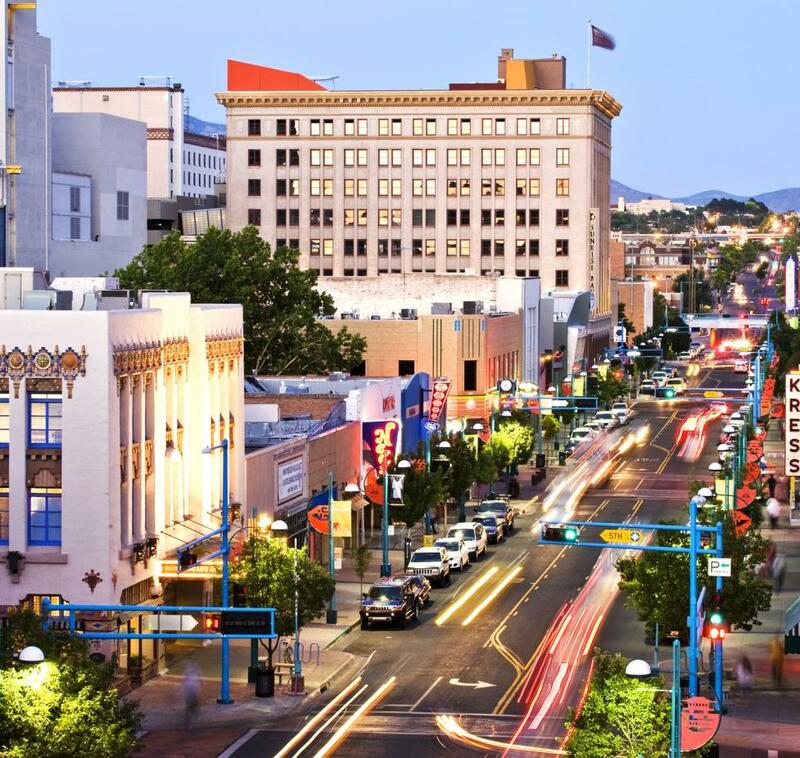 Albuquerque has several hotel districts, all within 20 minutes of the airport. 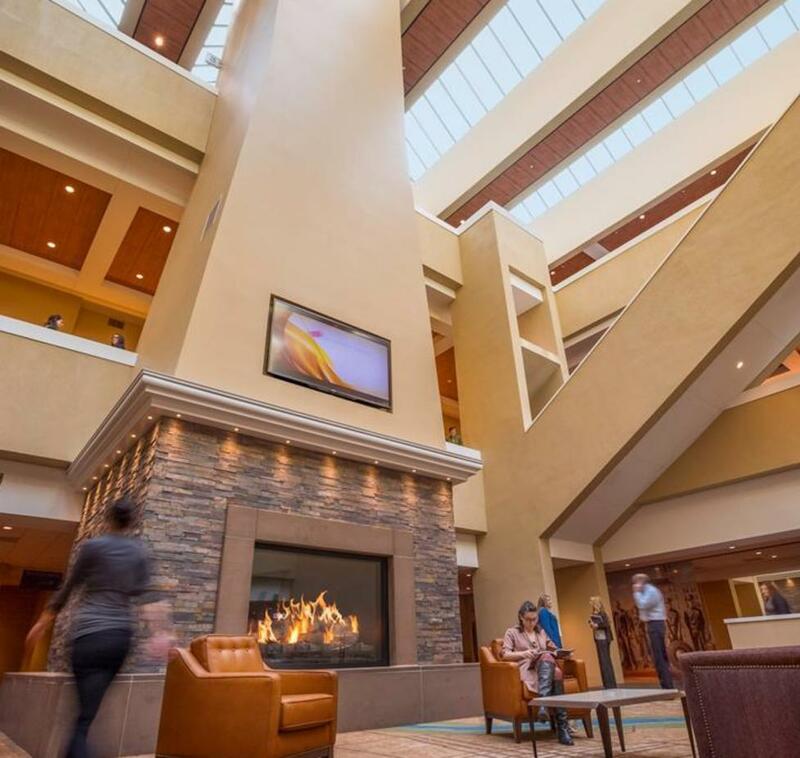 Many hotels offer a distinct New Mexican atmosphere, allowing attendees to immerse themselves in the rich culture and hospitable charm of the city. 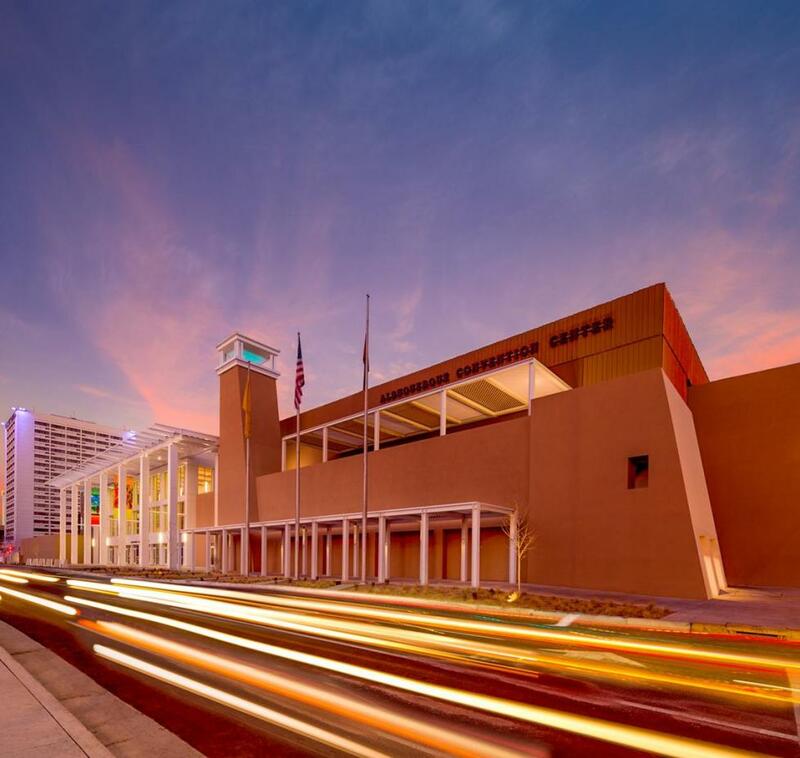 With thousands of hotel rooms in the Albuquerque area, no meeting is too large. 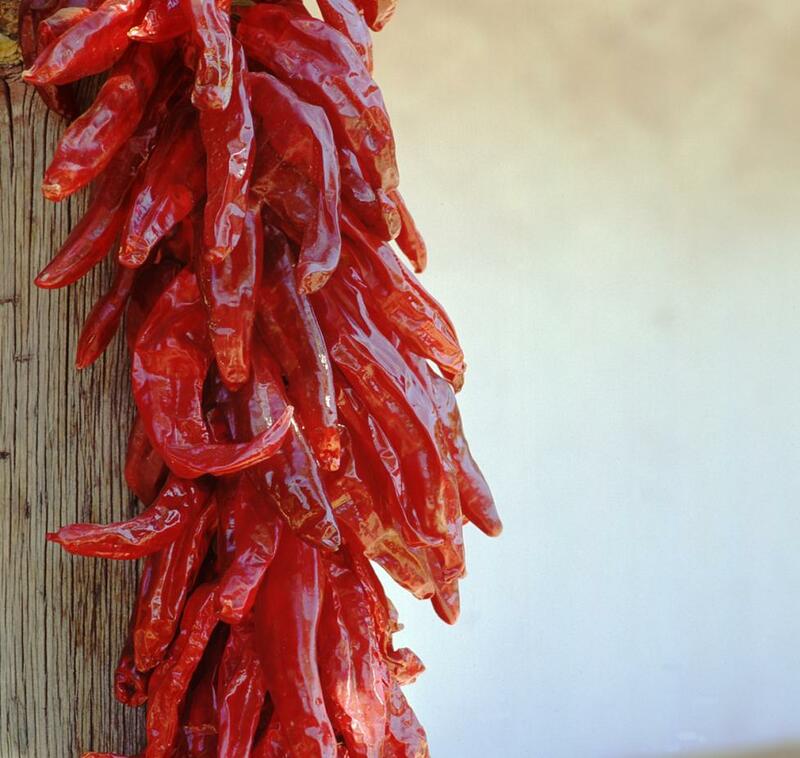 When you are looking for a Southwestern destination that is affordable and authentic, with great outdoor experiences and a totally unique look, make Albuquerque your choice. 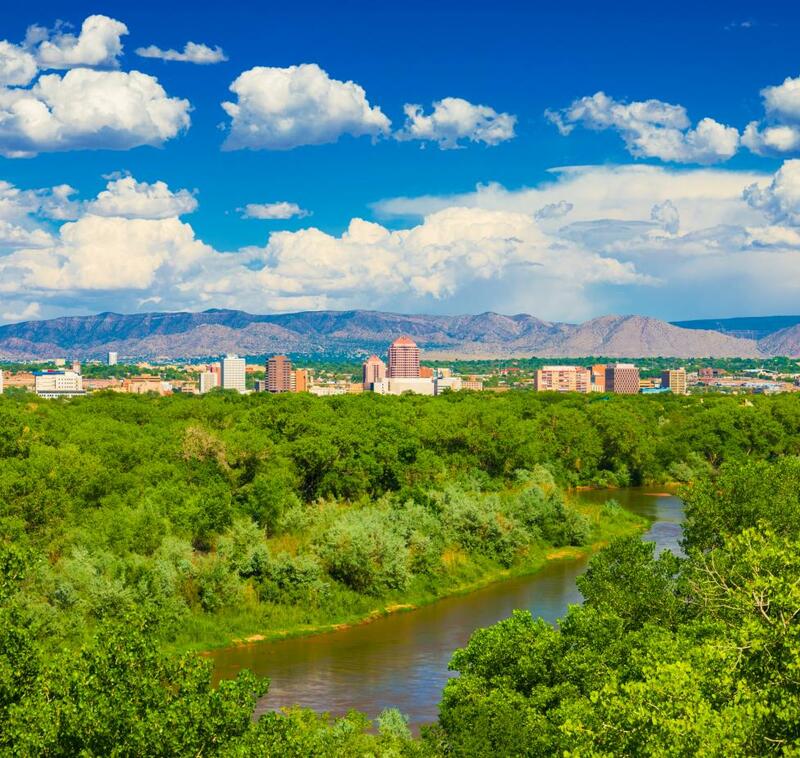 To find out what Visit Albuquerque can do to accommodate your next meeting, complete an RFP online or request a Meeting Planner Guide. Be sure to sign up for our Fam Trips, which are produced on a regular basis. We also offer individual site inspections. Visit Albuquerque is proud to be accredited by the Destination Marketing Accreditation Program (DMAP) of the Destinations International.